Erinmaemusic bought reward: "3 unreleased Mp3's"
steve-eulberg bought reward: "Digital album download (12 songs)"
Rhonda L bought reward: "Signed CD"
the-dulcimer-guy: If you are here watching on 6/4/18 before 8pm EST then you are probably catching a test. I'm making sure the Ipad will work for this evenings concert. steve-eulberg: I've been able to see you a couple of times in your test, Matthew. bought reward: "Pre-order my new album "So Sings My Strings" for it's release in early July, free shipping"
the-dulcimer-guy: How's the sound now, folks? Ginny Parnaby bought reward: "Sheet Music for either "So Sings My Strings" or "Pirate Jig""
the-dulcimer-guy: Hi Ginny, would you like "So Sings" or Pirate Jig"? Great arrangements and playing and good stories of connection. Hi Ginny, thanks so much for tuning in. I'm glad to enjoyed it and I apologize for the hiccups at the beginning. I am planning on being at Evart so my family and I will see you there. Btw...did you want the sheet music for So Sings My Strings or The Pirate Jig? 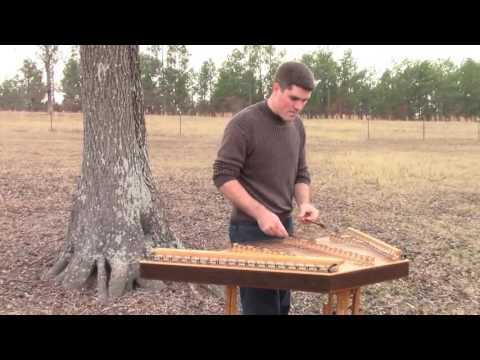 Sheet Music for either "So Sings My Strings" or "Pirate Jig"
Matthew Dickerson began playing the hammered dulcimer at the age of 15 on a homemade instrument he had constructed from a water damaged piano. 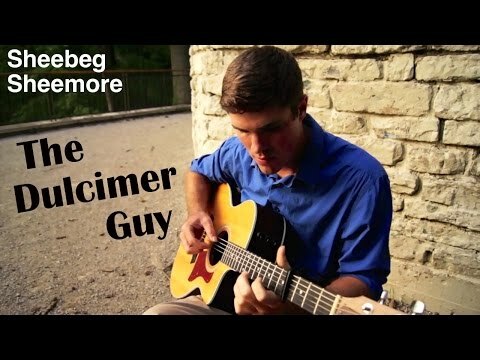 He developed a love for the music that is contagious to anyone listening. His cheerful, acoustic style of playing led him to enter the Mideast Regional Hammered Dulcimer Competition in 2012, which he won. 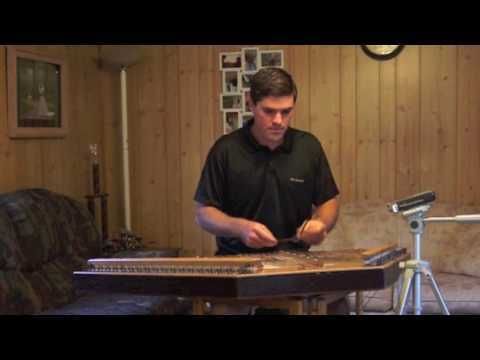 Shortly thereafter he also went on to compete in and win the 2012 National Hammered Dulcimer Championship at the Walnut Valley Festival in Winfield, Kansas. Matthew's unique energy and style enchants his audience through Celtic favorites, old fashioned hymns, original pieces, and familiar folk songs. As of 2018, Matthew has chosen music as a full time venture performing and teaching across the united states as well as in the studio and online. He released his first album in the summer of 2014 and will release his second in the summer of 2018. 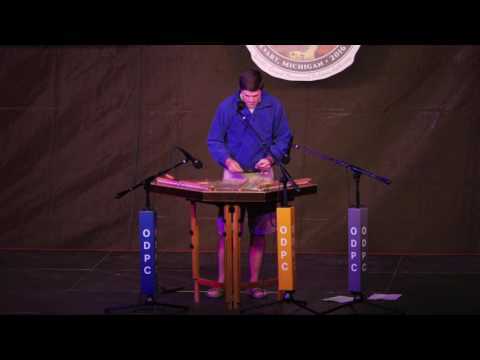 With a genuine appreciation for great music and talent in multiple genres, he continues to reach for new heights in both style and performance as he represents himself as one of the best dulcimer players in the country. Matthew resides with his wife and two sons in Aiken, South Carolina.